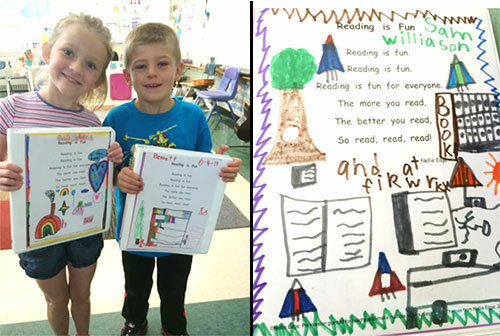 Kindergarten Book Lovers Keep Reading for Family Fun All Summer Long! 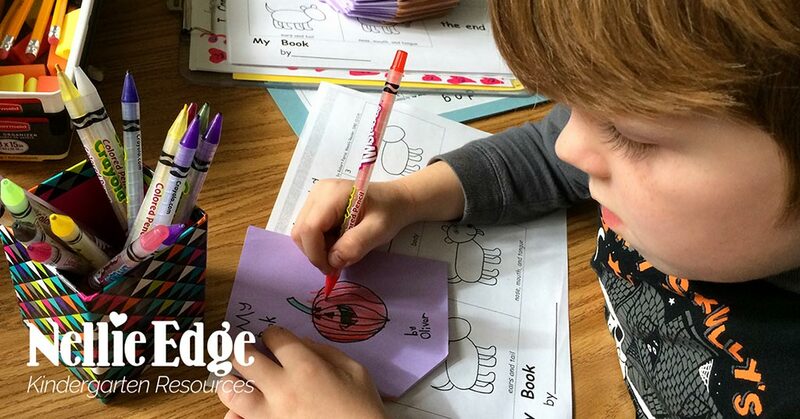 Powerful kindergarten literacy gains can easily be lost over the summer, especially by our emerging readers and writers who are still building foundational literacy skills. Wise kindergarten teachers have developed strategies to continue supporting family reading fun over the summer. 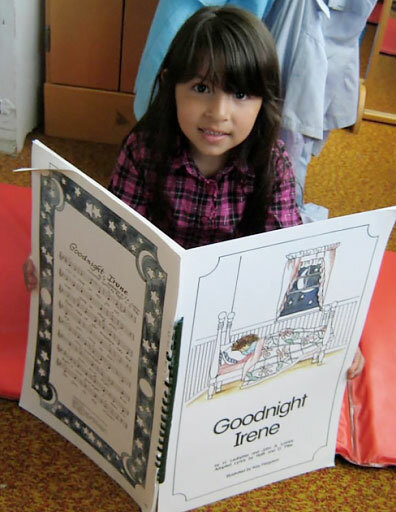 Invite children to recite the rhyme Reading is Fun and brainstorm where they will read this summer (in their bed…under a tree…at the beach…at the library). They can illustrate their favorite places to read on the final page of their “I Can Read” Anthology Notebook: Reading Is Fun. 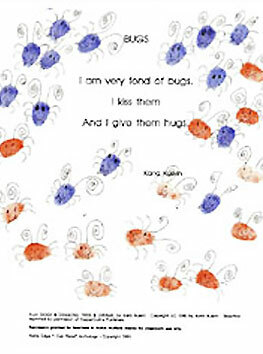 See Free September Songs and Poems to Begin On for Reading is Fun PDF. Work with Parents and Staff Volunteers to Open The School Library One Morning a Week All Summer Long: Make Summer Family Reading a Priority! 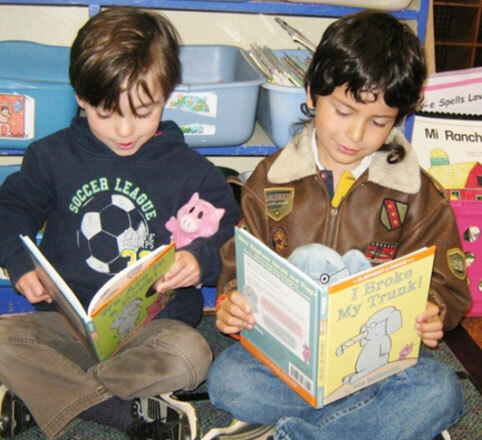 Establish a school-wide summer reading program. 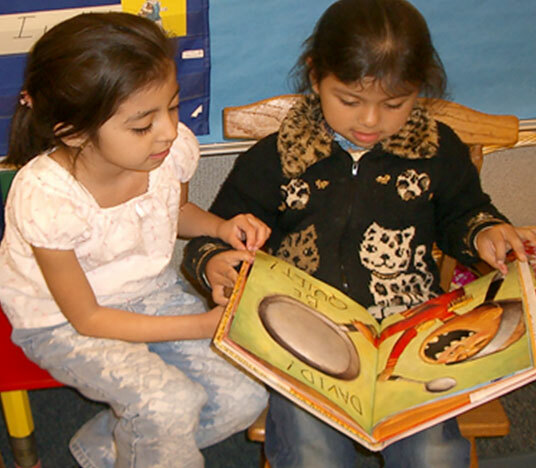 Make your summer reading program a high-priority commitment! 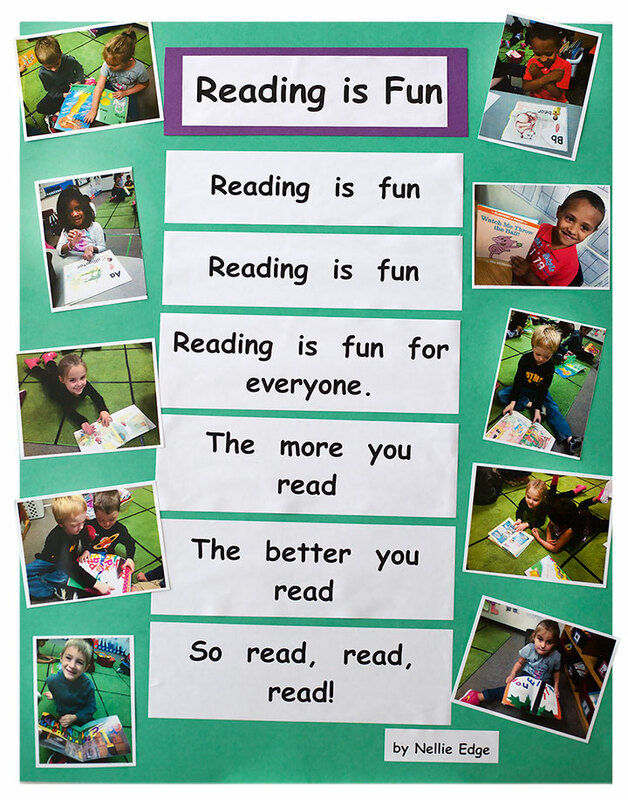 Give children an I Am A Book Lover: Summer Reading Log with the expectation that they will RECORD all of the books they read and reread during the summer and bring the form back in September. (Some prolific readers may want to take 3 copies!) 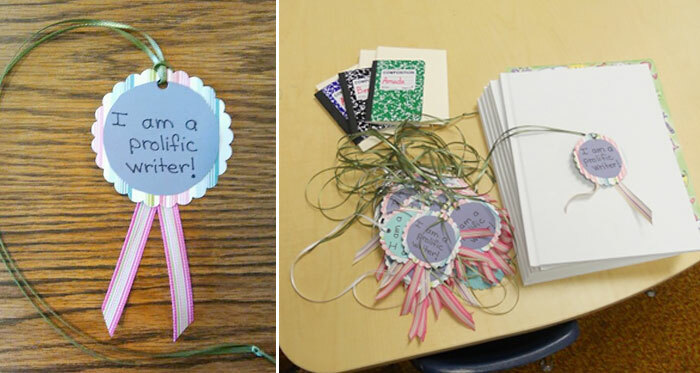 At one school, each child returns this to their kindergarten teacher in the fall, and the child receive a summer reading award purchased by the parent club. Share information with families about your local public library summer reading programs. 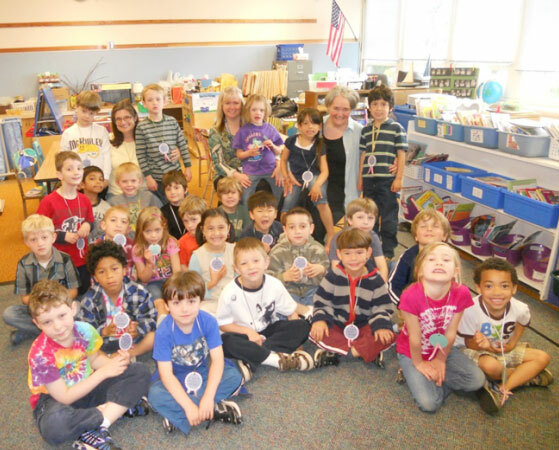 Coordinate with the local children’s librarians to enroll all kindergartners. Give families lists of Favorite Predictable Books for their trips to the library. Give Each Family a Copy of Summer Homework? Summer Fun! 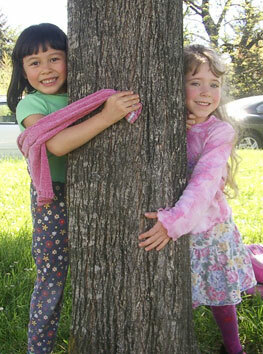 Encourage families to keep the love of learning alive and to value unstructured childhood play. 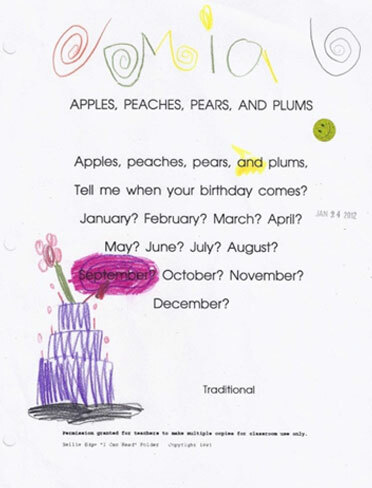 Remind families to reread and recite the memorable poems, songs, poems, and rhymes from their child’s "I Can Read" Anthology Notebook pages. 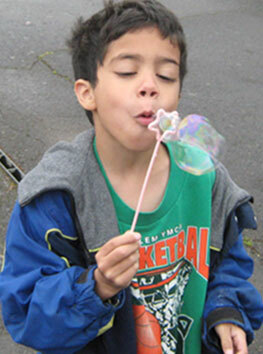 Children will continue to gain reading fluency as they delight in the rhythm, rhyme, and wondrous sounds of language. 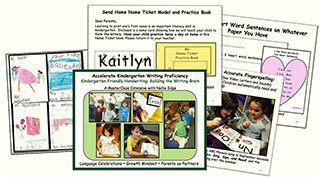 Ask each child to carefully print two self-addressed envelopes so you can write to the child. In return, the child is given two addressed envelopes or postcards so he or she can write to their teacher. 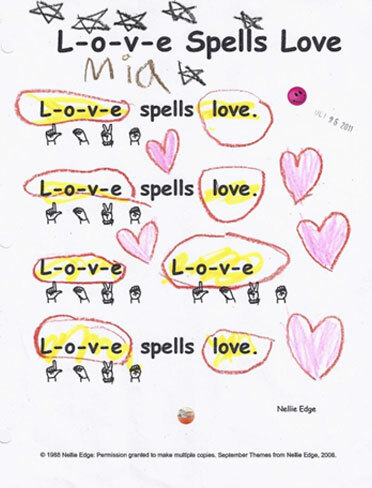 Children love to send and receive mail, so this will encourage them to continue their passion for drawing and “Kid Writing” all summer long. 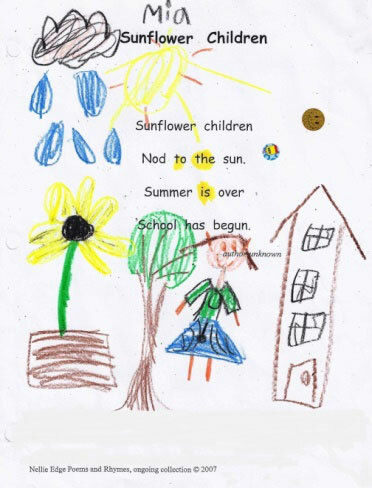 Give each child a blank drawing/writing book to use as a Science Journal or Summer Happenings Book. This is a lovely way to end your prolific writers’ celebration. Each prolific writer received an award, a handshake (or a hug), and two summer journals. We believe our role in building joyful family learning connections may be one of the most important contributions we make toward creating healthy schools and healthy communities. They're part of the 3 Foundation Online Seminars. Watch at your own pace this summer! Seminar #2: Kindergarten-Friendly Handwriting Matters! Coordinating Classroom Resources - ready to use!